You won't be able to stay the night at this intriguing Gaienmae spot, but the hospitality and sense of relaxation found here rival that of a real luxury hotel. 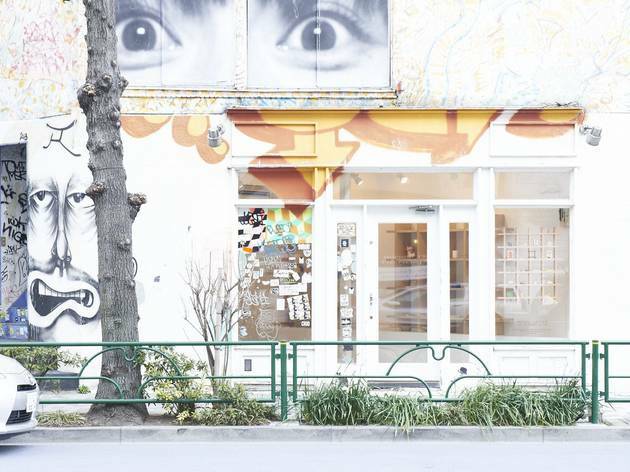 Boasting a storefront designed by artists like Keith Haring and Barry McGee, Hotel Japan is a gift shop that showcases genuine Japanese quality and craftsmanship through its creative, positively out-there designs. 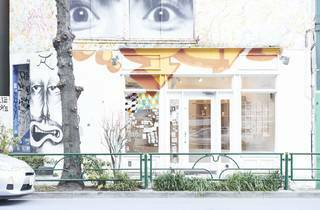 Located next to the Watari-Um Museum, this is a great place to find unique souvenirs and shop for cutting-edge Japanese styles. Note that the shop only accepts credit card payments.